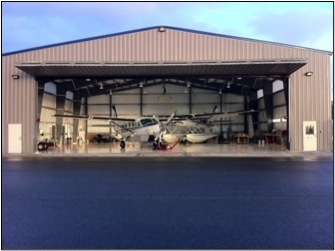 Island Air Express provides daily scheduled flights between Ketchikan & Klawock airport. 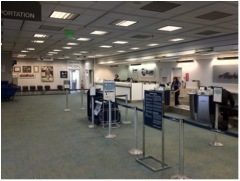 Our Ketchikan check-in counter is located next to the Alaska Airlines counter at the Ketchikan Airport. 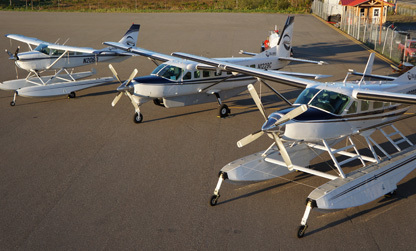 All Ketchikan flights arrive and depart from our Airport facility. The Ketchikan Airport is located on an Island just across from the island Ketchikan is located on and is serviced by a passenger/vehicle ferry that departs every 15 minutes in the summer and every 30 minutes in the winter. Passengers are required to check in 30 minutes prior to the scheduled departure time; confirmed seats are released to standby passengers 20 minutes prior to the scheduled departure time. All passengers at our Ketchikan facility have access to our complementary Wi-Fi service. There are car rental companies located in the terminal area as well as an espresso stand, bar, gift store and snack shop. Island Air Express flies to/from Ketchikan directly from the Klawock Airport. The Klawock Airport is located 3 miles north of the city of Klawock and 8 miles north of Craig. All roads between the Klawock Airport, Klawock, and Craig are paved. The drive between Craig and the Airport takes about 15 minutes. There are also taxi companies that provide transportation between the Klawock airport and the Craig/Klawock area. Car rental companies are located in both cities and some will have your car waiting at our Klawock terminal facility if prior arrangements are made. Passengers at our Klawock facility also enjoy complementary Wi-Fi, a desk top computer to check-in and print Alaska Airlines tickets, as well as coffee, tea, and bottled water. Most of the car rental companies in the Craig/ Klawock area will meet you when you arrive in Klawock with your car or SUV. 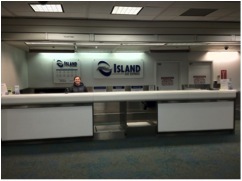 Upon departing the island rental cars can also be checked back in at the Klawock Airport. Please contact any of the car rental companies below to make arrangements for pick up and drop off service at the Klawock Airport.